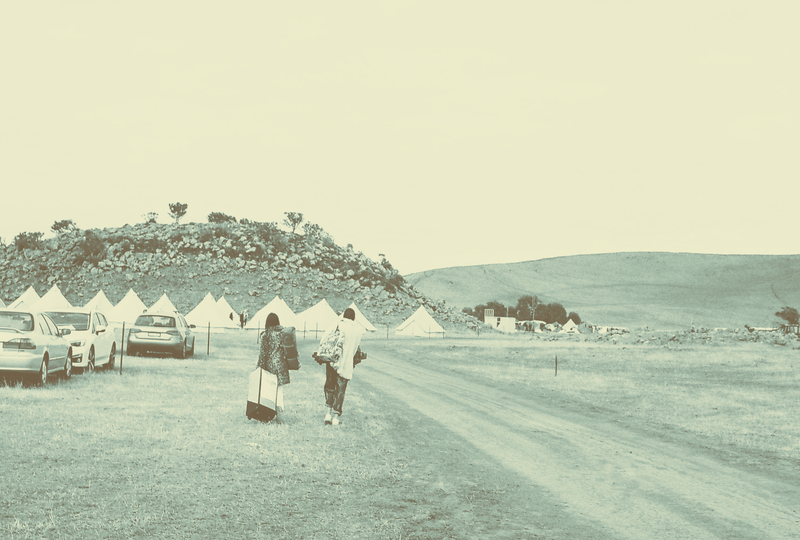 Once again, our friends at Under Sky will be providing you with luxury camping options at Inner Varnika. 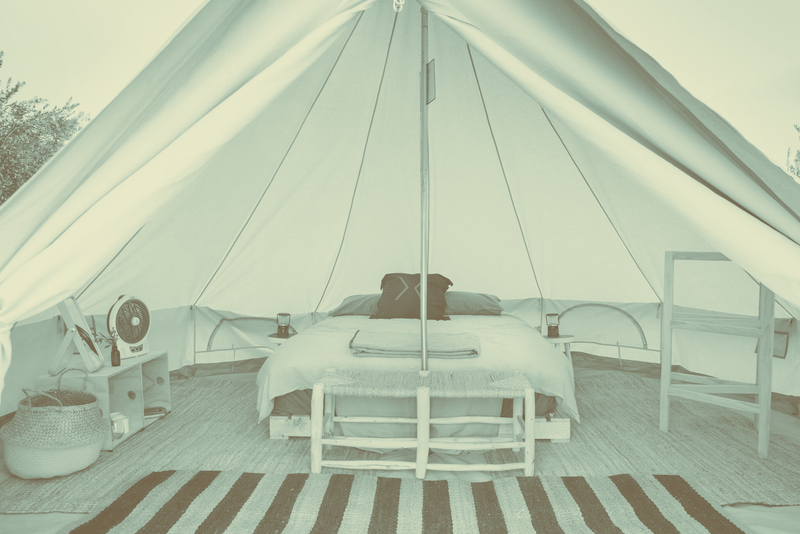 We have both 'very fancy' and 'moderately fancy' options for the glamping enthusiast. 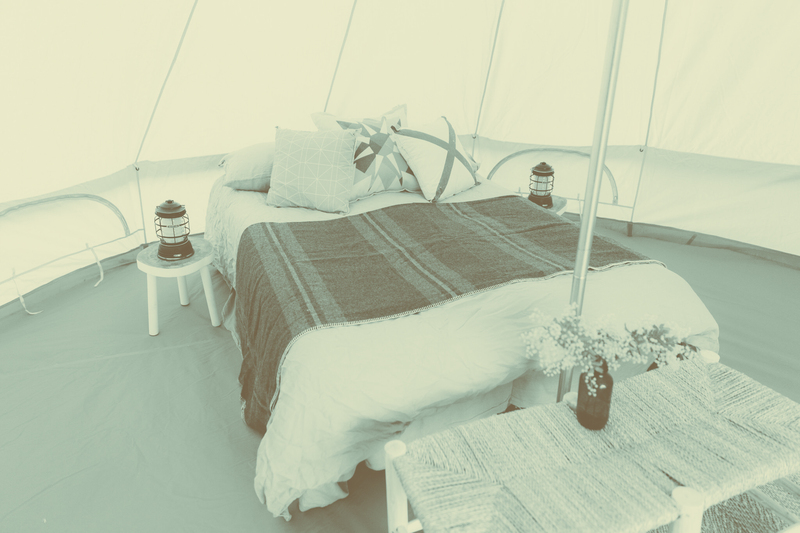 Click HERE for the full list of booking options and reserve your tent!